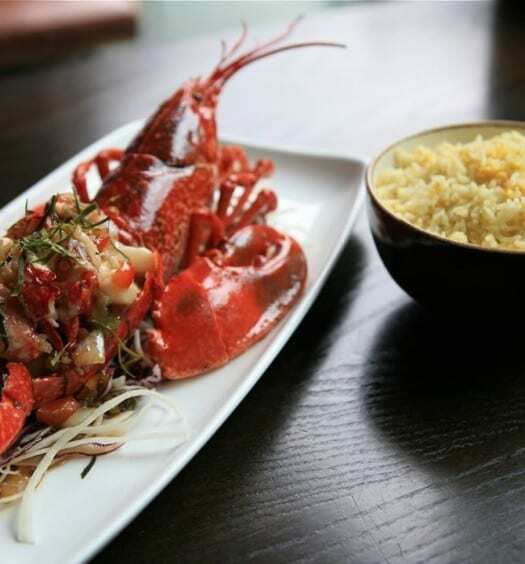 I am a big fan of seafood so Howth is my “go to” place when I’m in the mood for some great fish. Having been to Ivan’s many years ago when it first opened and not overly impressed with it, I decided to give it another go recently to see if anything had changed. I visited on a late afternoon and the restaurant was nicely busy. I was absolutely starving when we arrived so I ordered some olives to pick at while I studied the menu. The portion of olives was absolutely HUGE but hey, I wasn’t complaining! 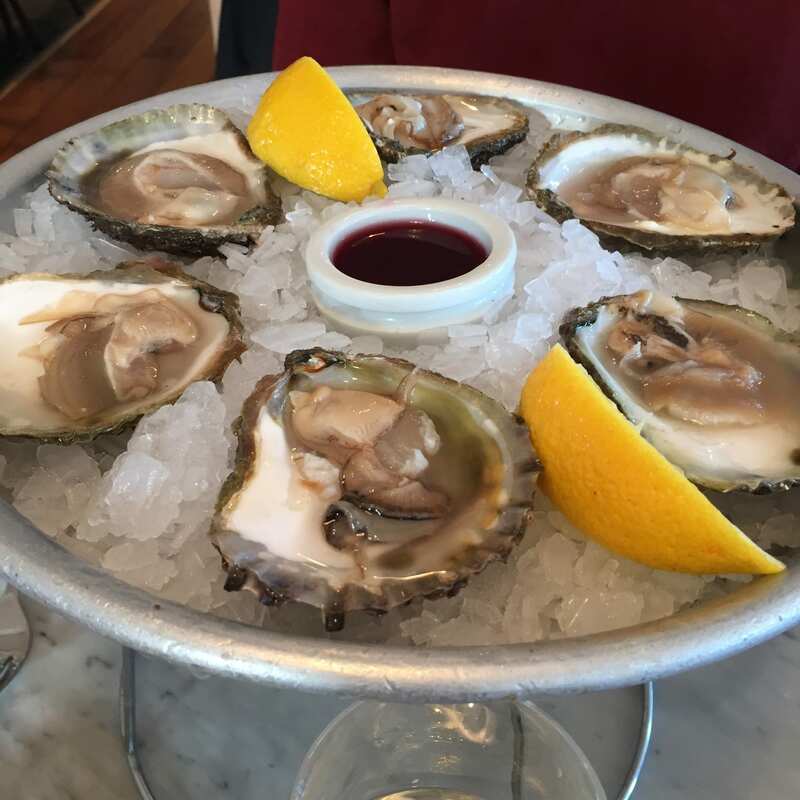 Myself and my partner in dine, Papa Gourmet Grazing, decided to start with some crab claws with chilli and garlic and also ordered some Clarenbridge native oysters, which was a first for me having only had rock oysters before. The native oysters are round and flat and a tad more expensive than the rock variety. Wow were they worth it though, they were amazing with a sweet and salty flavour and firmer texture than the natives. 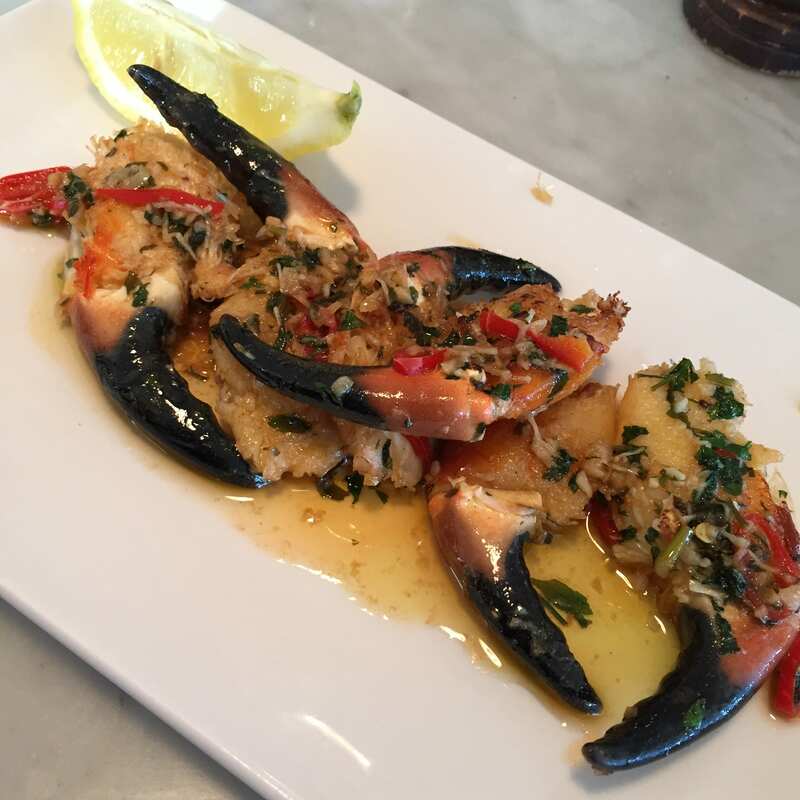 The crab claws were smothered in a chilli garlic butter and I could have devoured more then twice the amount. At this stage I was content and could relax with a nice glass of Pinot Grigio before my main arrived. 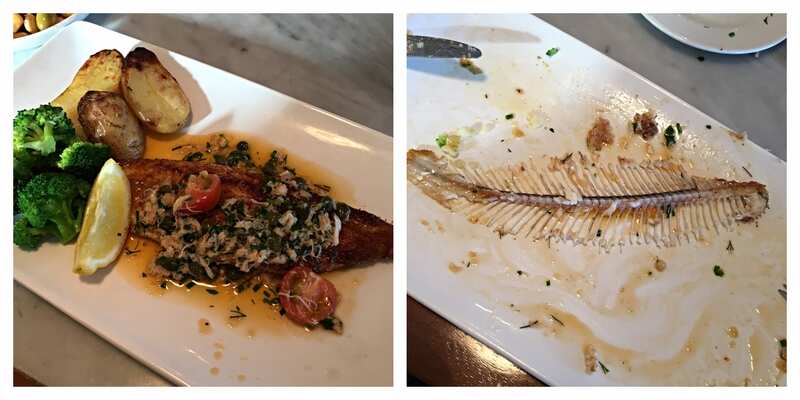 I ordered the Sole with a crab butter which was one of the daily blackboard specials. The portion was very decent and I think I managed it quite well (pictured below)! 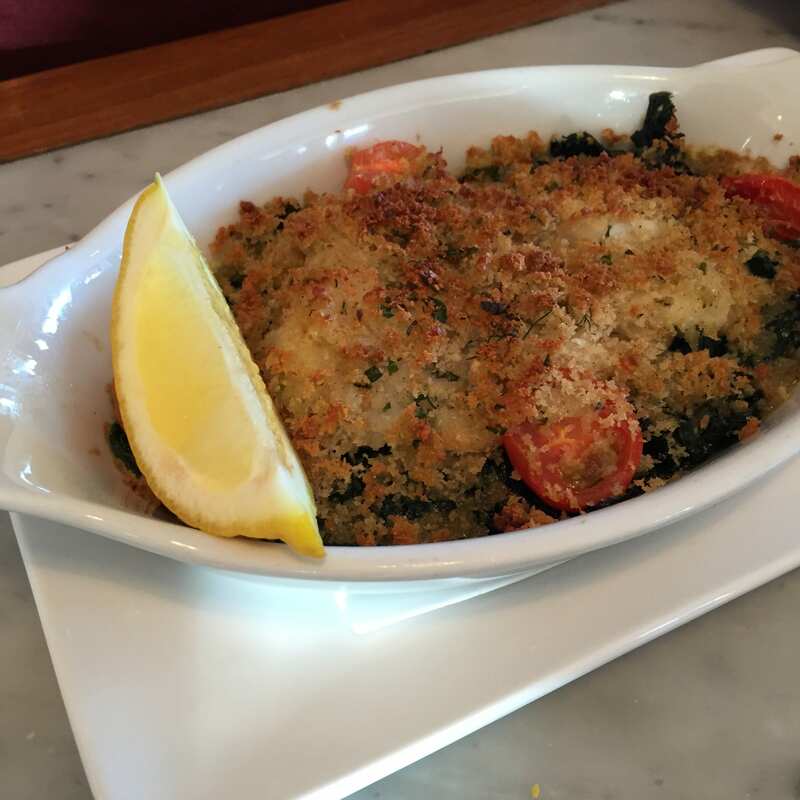 Papa Gourmet Grazing had the scallop gratin which was the ultimate comfort food. The mains were excellent value for lunch, with most being around the €14 mark. I was ready to be rolled home by the time I finished so I skipped dessert and popped into their deli next door for a take out tart and coffee. 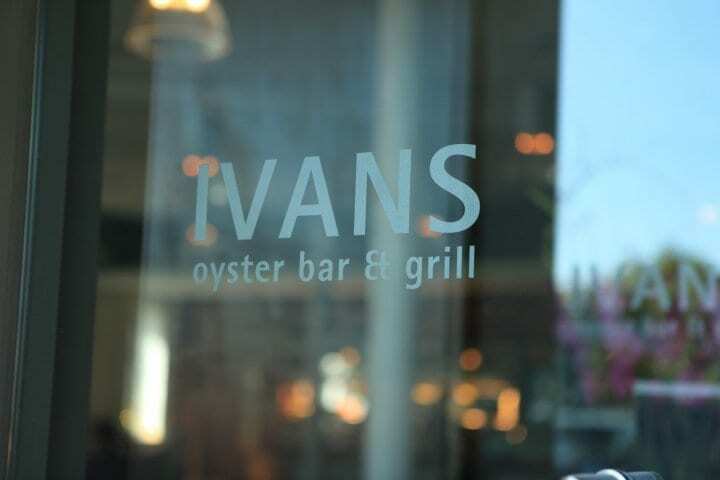 Ivans have definitely upped their game and I can say it has been my food highlight of 2015 so far. 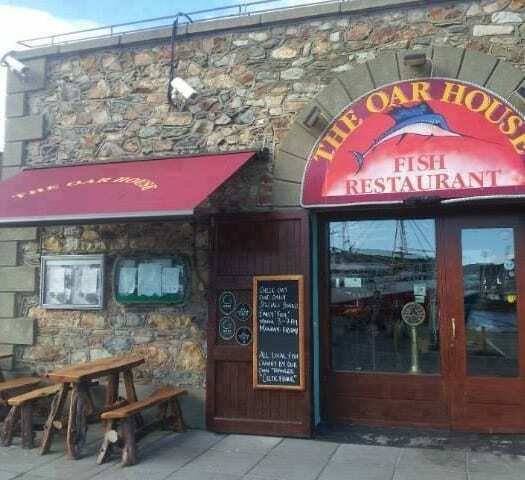 Ivan’s is located at the bottom of the pier in Howth beside Beshoffs. I tried to find a website or active Facebook page to link here, but disappointingly they don’t seem to have any presence online at all!